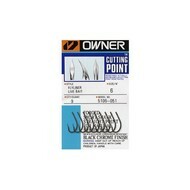 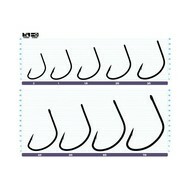 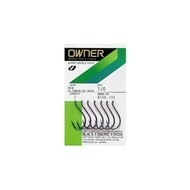 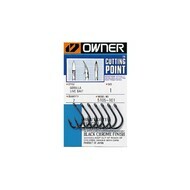 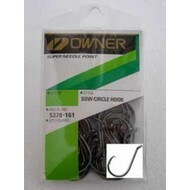 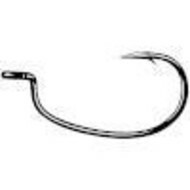 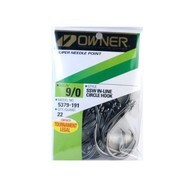 Owner ssw circle hook 5379 9/0 bulk pk. 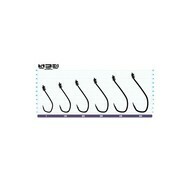 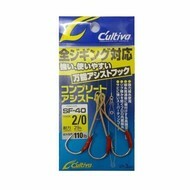 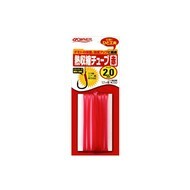 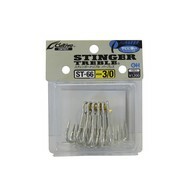 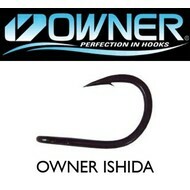 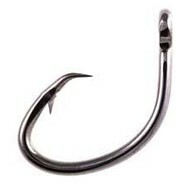 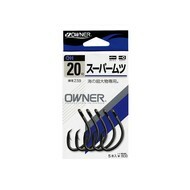 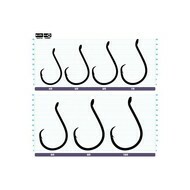 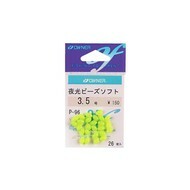 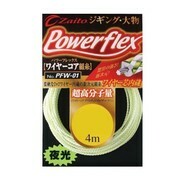 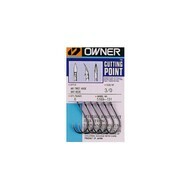 Owner hooks are made in Japan, sharp for easy hookup. 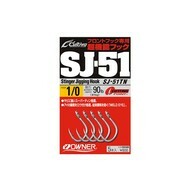 Big range shop here.